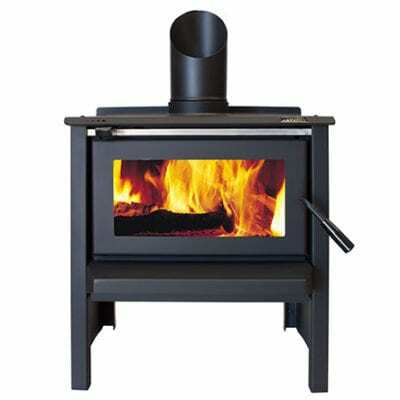 Stovax’s dedication to the development of premium quality stoves, fires and fireplaces over the past 30 years has helped to make it one of Europe’s leading specialist manufacturers. Now the company’s expertise has brought wood burning technology to the very pinnacle of performance and design with the Studio range. Expertly designed, the Studio’s clean, contemporary lines complement modern interiors and incorporate Stovax’s technically advanced Cleanburn combustion systems, which provide outstanding flame pictures and superior heating efficiencies, powerful Airwash systems to help keep the window clean and the facility for practical options such as multi-space heating. 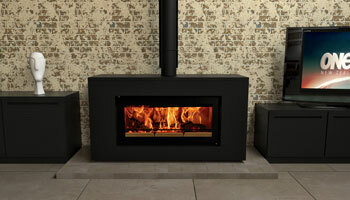 See how fantastic modern wood fireplaces can look. 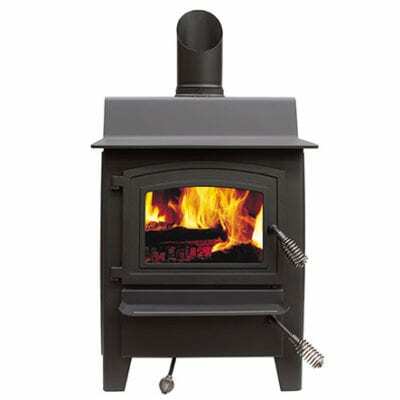 Remember too that wood is a surprisingly good heat solution using a renewable resource and can provide more than 50% more heat than a gas fire. Especially if they are designed as well as these.